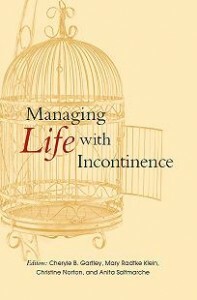 There are many ways to treat and manage incontinence. Much depends on the kind of incontinence you have, its severity, and what is causing your incontinence. 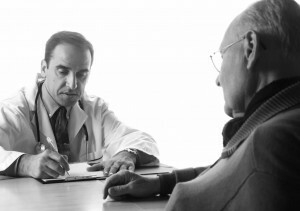 Your healthcare professional will help you determine the best therapies and management products. This information below will help you discuss your options with your healthcare team. And remember, new management products and new treatments became available every year, and so this area will be updated and expanded over time. Just as you build strength lifting dumbbells, you can build strength in your pelvic floor using vaginal weights or cones. Have you seen people exercise by lifting small weights over and over? This builds up muscles. Vaginal weights or cones are used the same way to help women do weight-lifting exercises for the pelvic floor. A urostomy or urinary diversion may be a life saving surgery. A urostomy, or urinary diversion, is a surgical opening that is created to drain urine from the body after the bladder has been removed or bypassed. 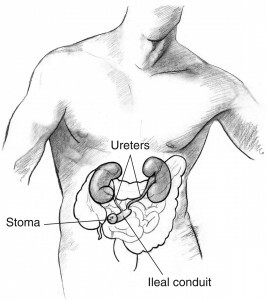 The urostomy allows urine to flow out of the body and into a plastic pouch that is worn to collect the urine. This allows for the preservation of normal kidney function. 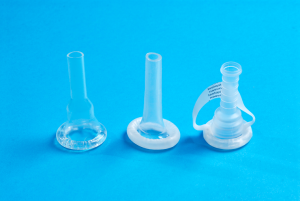 Urine collection devices for men includes external (or condom) catheters. Some external urine collection devices are designed just for men. These include the condom or external catheter. Male external collection devices include disposable and reusable products. Some are designed specifically for use during the day (while upright — walking or sitting). Some male collection devices are designed specifically for use at night when lying down. There are a variety of different types of products, but all are management tools — none actually treats or cures incontinence. 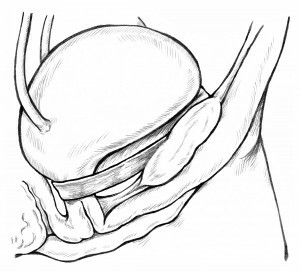 Creating a “sling” is one surgical method for helping alleviate the symptoms of stress urinary incontinence. Muscle-derived stem cells may provide new opportunities for the treatment of stress urinary incontinence. Scientists are busy studying whether muscle-derived stem cells (MDSCs) found in a patient’s arm or leg (autologous) can treat stress urinary incontinence in women. 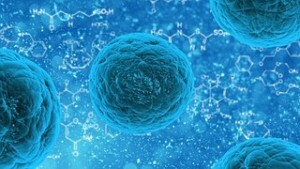 Stem cells can grow into muscle and other types of cells. 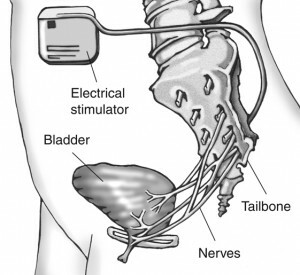 Sacral nerve stimulation involves the placement of an implant to stimulate the sacral nerve. A pessary may be used by a woman who is experiencing urinary incontinence and/or pelvic organ prolapse. Your healthcare professional should be consulted prior to using a penile clamp for male urinary incontinence.